Straight off the MotorGearo and into the Fuelfed OPEN this Sunday. 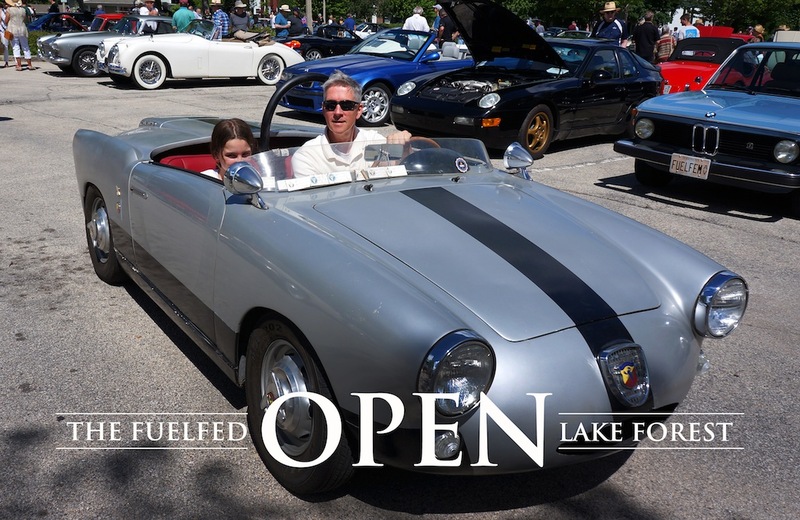 The OPEN is for all current Fuelfed members and their American or European classic, modern sports or super cars. In other words, a big family reunion of sorts. In 2018, there will be a suggested $10 donation for non-members displaying. This $10 will credited to your membership if you join the club. Public Courtesy: This is a club event, and the public is welcome to spectate. However, soliciting services, products or activities without Fuelfed’s prior consent is strictly prohibited, and those doing so will be escorted out. To those taking pictures and sharing online, we ask you to state that your images were taken at the Fuelfed OPEN. This entry was posted on June 7, 2018 at 10:21 pm and is filed under Coffee & Classics, Events, Vintage Motor Culture. You can follow any responses to this entry through the RSS 2.0 feed. You can leave a response, or trackback from your own site.